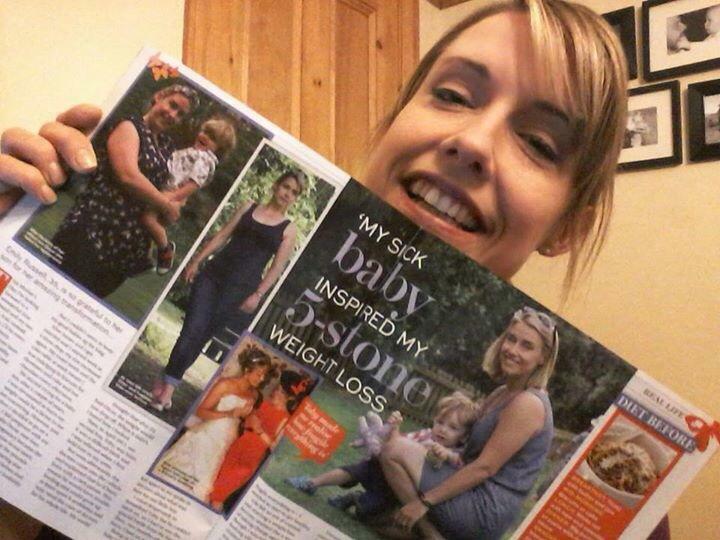 Emily wanted to take back control of her body after having her second child. 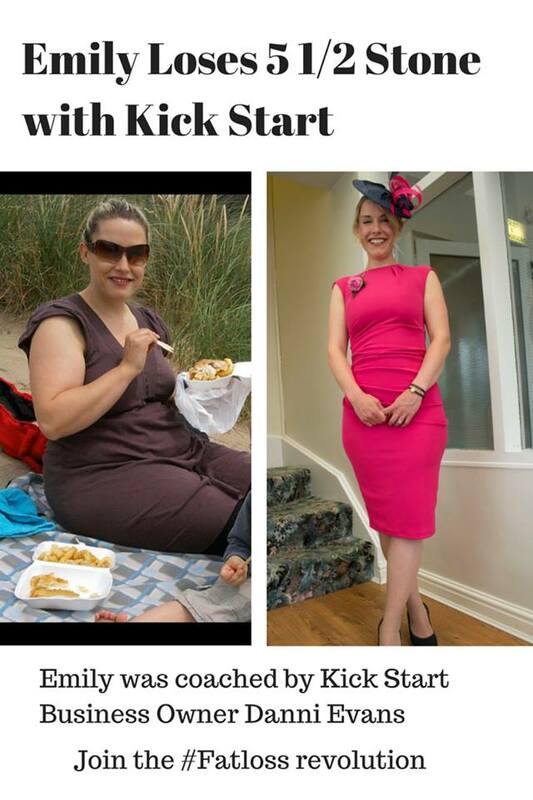 After joining Kick Start Fat Loss Shrewsbury with Danni Evans she lost 2 stone in the first 3 months and continues to live the KSFL lifestyle. I was drawn to KSFL after the birth of my second son. I was a busy mum of 2 running my own business. I already had an understanding of clean eating and high intensity training through the bootcamp I had been attending but as my 8 week old baby slept on my still pregnant looking, wobbly tummy I decided I wanted to take back control of my body. I knew I wouldn’t be having more children so I had no excuses and I didn’t want to be the “chubby one” that I had been since school. My size had always got me down, other diet clubs had worked initially but after a stone I would flounder and put it back on. So I committed to KSFL. It was scary because I knew it meant changing my lifestyle but as I was told “Nothing changes if nothing changes” so I changed! Within 3 months I had lost 2 stone and was below my pre pregnancy weight, I felt great but I was so encouraged by the group and so amazed by the results that I carried on. It took me another year to get down to my smallest, a 5 stone loss but during that time I didn’t feel deprived and I didn’t miss out on any thing. I worked KSFL around my life but kept my goals clearly in my mind. I have now maintained my weight loss, more or less, for 2 years. I am still part of the KSFL group as I find the support on there keeps me focused when I need it. At times I relax my eating and at other times I reign myself in to make sure I never get back to where I was. It’s a constant balancing act but KSFL has taught me so much about nutrition and food that I now have the tools to maintain my size which is a powerful thing. Thanks Emily for sharing such an inspiring story! Well done and keep up the hard work! If you want to change your lifestyle too, join a class near you CLICK HERE.